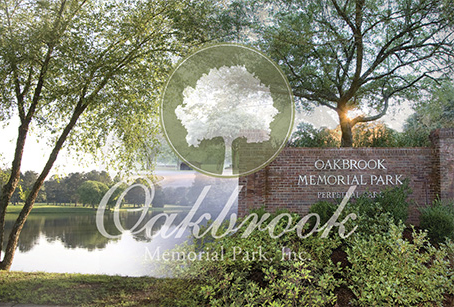 Locally owned by Blyth Funeral Home, Oakbrook Memorial Park was established in 1981 and offers the same dignity and quality that generations have come to expect through our funeral home. A wide choice of options at competitive prices are available with no sales pressure. Find out more about what Oakbrook has to offer on the pages listed above. Our lake-view chapel is a beautiful location for committal services and gatherings. Our Family Center is always available for receptions and catered events for the families we serve. The gently rolling, wooded landscape and serene lake provide a peaceful final resting place as well as a tranquil opportunity for meditation and reflection by family members. 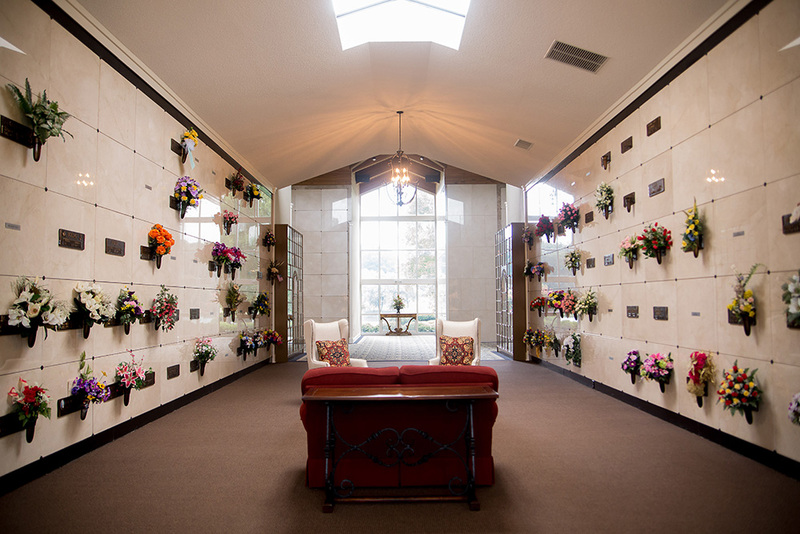 For more information call Oakbrook Memorial Park at (864) 229-1559 or Blyth Funeral Home at (864) 223-2223 where a member of our staff is always available to serve you 24 hours a day, 7 days a week.